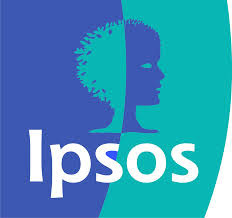 The leading survey company in Kenya IPSOS recently released the top 10 most watched programmes in Kenya. Topping the list was Citizen TV with a 40% of audience share followed by NTV which over took KTN from the second position. The survey further states that 13 out of 15 most watched programmes are form Citizen TV topped by the Mexican soap opera La Malquerida which is aired from 8.00pm to 9.00pm.